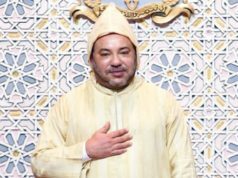 King Mohammed VI’s address showed concern for the impact of climate change on the Sahel ecosystem and young people. 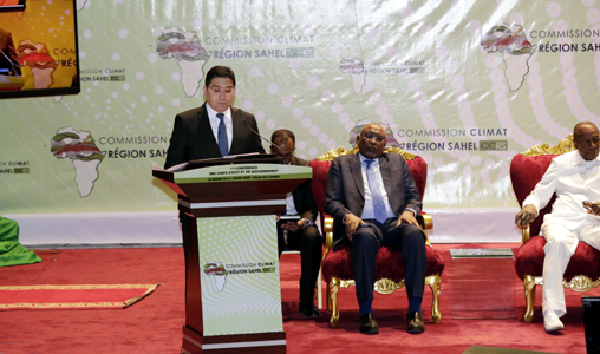 Minister of Foreign Affairs Nasser Bourita delivering a royal address to the Climate Commission of the Sahel region. 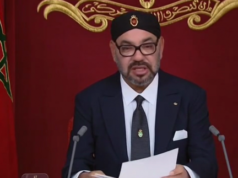 Rabat – On behalf of King Mohammed VI, Moroccan Minister of Foreign Affairs Nasser Bourita has delivered a royal address to the Climate Commission of the Sahel region. The conference, which began its work today, is meeting in Niamey, Niger. 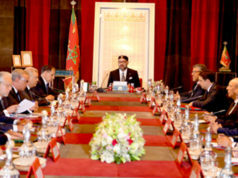 The King stressed Morocco’s commitment to oversee feasibility studies for investment plans with regard to climate of the Sahel region. 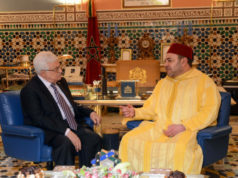 The King also expressed concern over climate conditions in the Sahel. 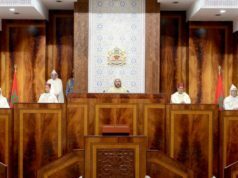 The King also highlighted the efforts from the launch of the COP 22 summit in Marrakech in 2016, which was a “strong political signal” and an initiative which set the stage for dynamic transnational ambitions thanks to the joint efforts of the Congo Basin Commission, the Sahel Region Commission, and the Island States Commission. 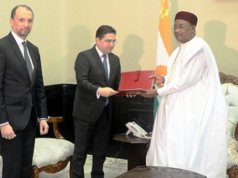 He also suggested the possibility of the Sahel region becoming a model of regional integrity at the economic, environmental, political, and human levels. Similarly, the King stressed that the efforts stakeholders exert to combat the detrimental effects of climate change should transcend national borders.